Adivi Sesh, who is known for his roles in Panja and Run Raja Run, and Adah Sharma, who has appeared in Heart Attack and S/O Satyamurthy, have teamed up for their upcoming Telugu film Kshanam. Shooting of this film is nearing completion and latest update reveals that this project will have some interesting suspense elements. Directed by débutante Ravikanth Perepu, Kshanam is produced by PVP Cinema. Kshanam also has famous anchor Anasuya Bharadwaj in a pivotal role. 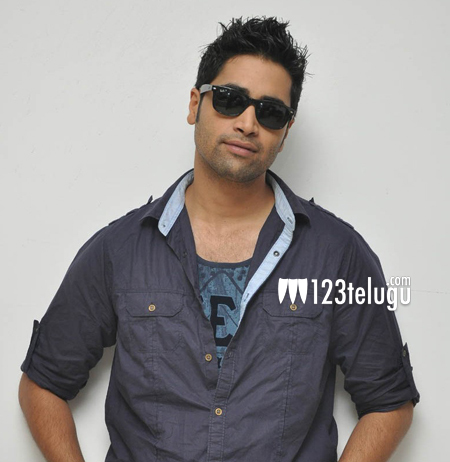 Meanwhile, Adivi Sesh will also be seen in cameo roles in Size Zero and Oopiri.